Hello friends, Today I will tell you a trick download Instagram Videos online. Users can download Instagram videos on Android or iPhone devices. You can even download Instagram photos on Android or iOS. Download the official application and download unlimited Instagram videos on your mobile phone. Instagram has become very popular nowadays. And with the new update allowing the video to be a minute long, many Bloggers and YouTubers are now able to upload longer videos on their Instagram account. So, you have your feed filled with excellent videos that just makes you want to download them and watch it again and again. By default, Instagram does not come with a feature to download pictures or videos directly. So, this concerns people who want to download Instagram Videos. However, there are a lot of ways to download Instagram videos on your iPhone and Android devices. In this article, I will tell you a trick to download Instagram videos quickly on your Android and iPhone devices. Yes! Downloading Instagram videos on Android or iPhone is possible. 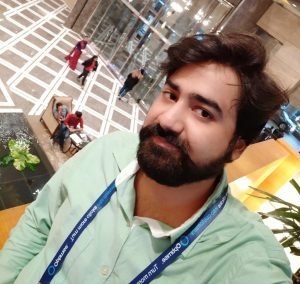 I will tell you official application to download Instagram videos. 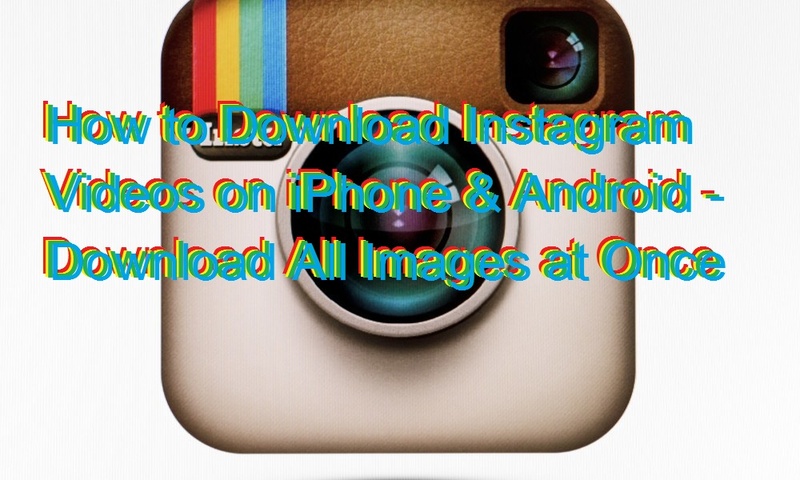 You can download Instagram videos online or directly on your Android or iOS devices. Users can download the app from below and download unlimited Instagram videos. There is some Instagram video downloading apps available in the Play Store. You can go through them and decide which one is comfortable to use. The easiest and comfortable one, with higher ratings and good reviews, is the ‘Video Downloader for Instagram’ app by Linterna Apps. To download Instagram videos on Android using the ‘Video Downloader for Instagram’ app. Follow the steps listed below. Install the ‘Video Downloader for Instagram’ on your Android device. Login and browse your account. Click on the video that you want to download. Click on ‘Yes’ to download. There are many apps in the iOS App Store that allows you to save Instagram Videos on your iPhone. Well, the majority of them are free. The ‘InstaBoard’ app offered the best experience according to reviews. Follow the below instructions to download Instagram Videos on iPhone using the ‘InstaBoard’ app. Download InstaBoard from iOS App Store. Launch the app and Login to Instagram. Select the video you want to download on your iPhone. Tap on the “Save” icon at the bottom left the corner, and it will automatically save to your library. (You will have to grant the app access to your photo library). The video will be saved to your camera roll. It is the best way to download Instagram videos on your smartphone. You can download any Instagram videos or photos on your Android or iPhone. So, was this trick helpful? If you face any problem in downloading videos or pictures. Then, make comment below and share this article with your friends.